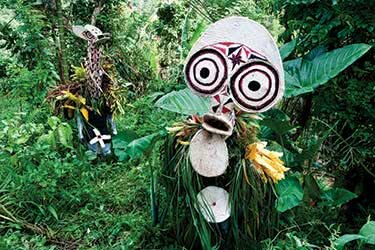 This 12-day Papua New Guinea itinerary guides you through the highlands of Sepik, trekking between villages and staying in guest houses. 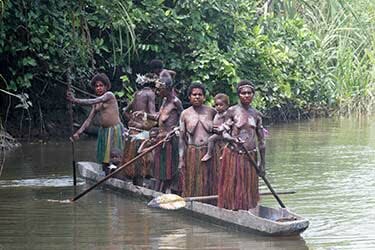 You’ll head out on a three-day canoeing trip along the Sepik River and its complex system of waterways, staying overnight in villages and experiencing tribal life as it has existed for centuries. 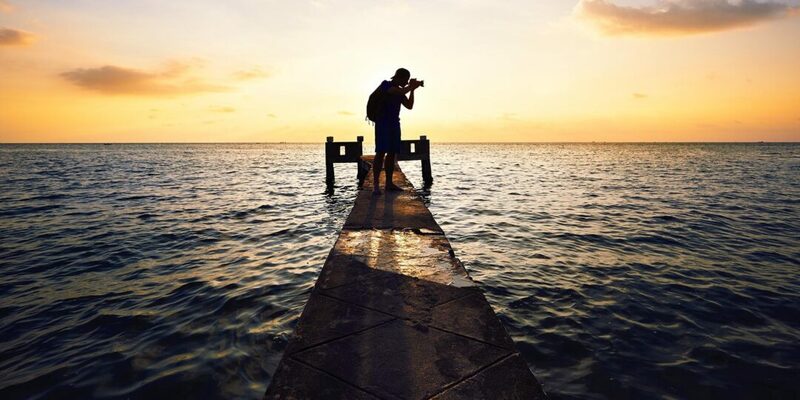 You’ll also have beach time in Kimbe, with the option of exploring the island’s teeming coral reefs. 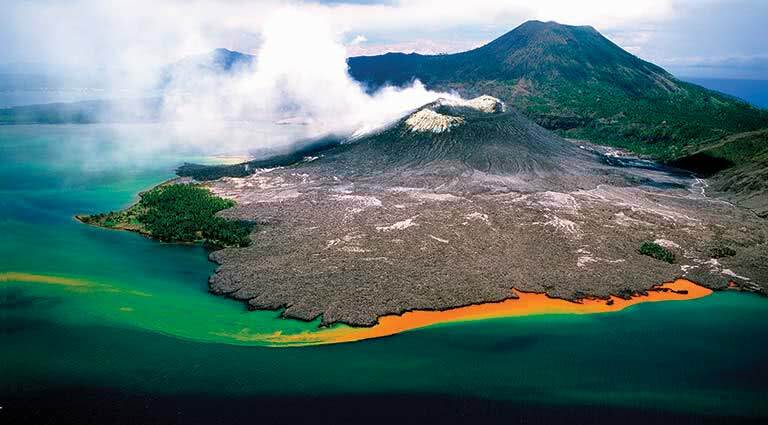 You'll start your Papua New Guinea Highlands Safari by transferring to Tari. 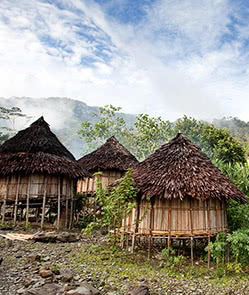 You'll begin your trek in Tari Valley, the home of the Huli people for more than 1,000 years. 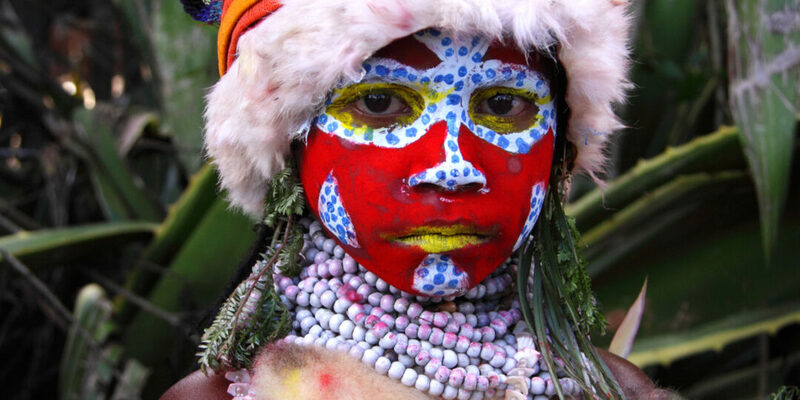 The Huli are famous for their wigmen, who wear elaborate headdresses decorated with flowers and feathers. Over this three-day trek, you'll be completely immersed in Huli culture, part of which is staying overnight in a village guesthouse to eat, sleep and live like the locals. 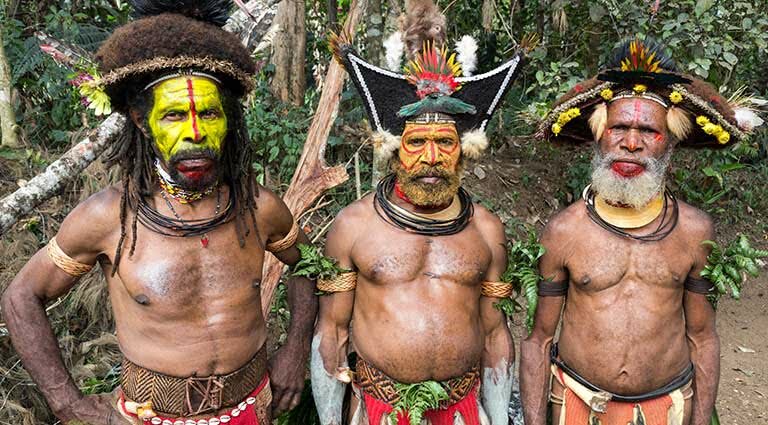 Today, you'll experience more of Huli tribal life and continue your trek through the lush rainforests of the Sepik region. 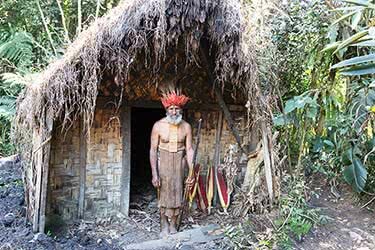 Visit a cultural museum and skull cave, witness a spirit dance by village elders, and learn the traditional way of roasting vegetables in an underground oven. On your trek, you'll pass beautiful waterfalls and spot native birdlife. 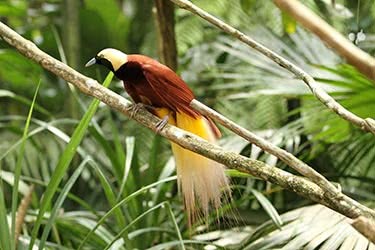 Papua New Guinea is home to a vast array of birdlife, with more than 70 native species, including the brightly-plumed Bird of Paradise and the blue-eyed cockatoo. Stay overnight in a village guesthouse. 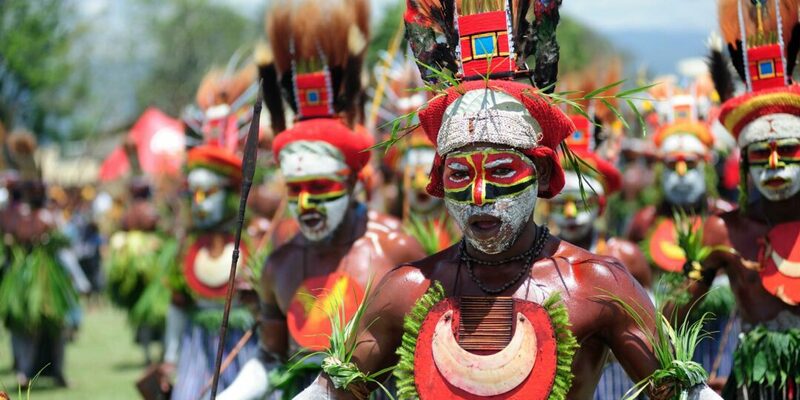 The Sepik River is more than 700 miles long, and today you'll continue your trek through the Sepik highlands, coming into contact with more villages and enjoying a "Sing-Sing" by Huli tribespeople. A Sing-Sing is a celebratory performance, complete with vivid costumes, drumming and dancing – a fantastic spectacle not to be missed. Tonight you'll spend the final night of your trek in a village guesthouse. Today, you'll transfer to Mt Hagen. 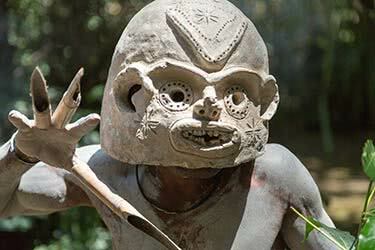 You'll be greeted at the airport by your driver and taken to your Mt Hagen hotel. 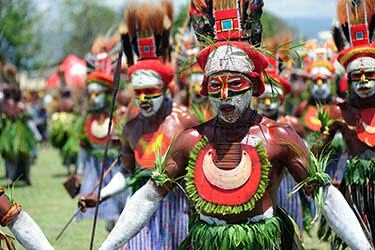 In the afternoon, you'll be taken on a guided tour of Mt Hagen's sights, which includes a cultural village tour where you can learn more about the region’s rich heritage. Spend the night in the Quality Hotel Highlander. Your destination today is Wahgi Valley in the Western Highlands, which supports both urban development and traditional villages. 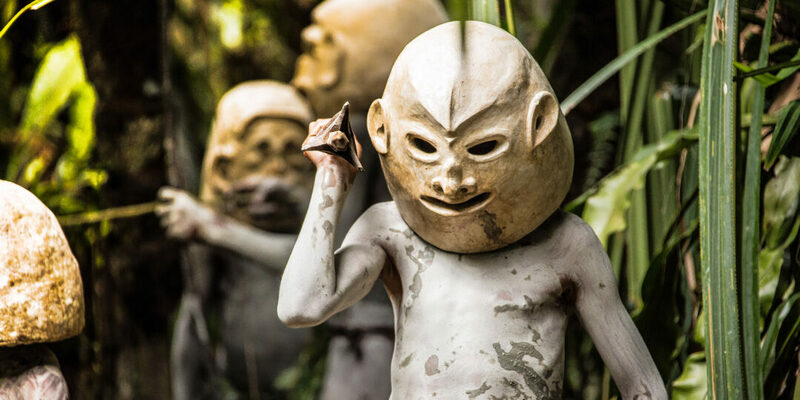 Here, you'll visit Pogla Village, where you can meet the Asaro mudmen, famous for their menacing clay masks. You'll also visit the bustling Mt Hagen markets, where you can pick up fresh local produce, including pineapple, strawberries and watermelon. Spend tonight at Quality Hotel Highlander. Today, take a full-day scenic drive to Enga, with a visit to a local cultural centre. 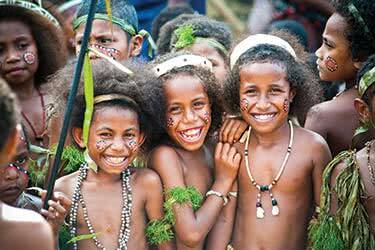 Enga Province is the highest area of Papua New Guinea and home to some half a million ethnic Engans. Here, you can enjoy some of the country's most stunning mountain panoramas and gain insight into local culture and tradition. Tonight, you return to your hotel in Mt Hagen. You'll transfer to Kagamuga airport today for an onward flight to Ambunti. After a short briefing session, you will embark upon your three-day Middle Sepik Art Canoeing Adventure. 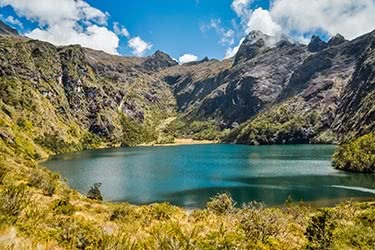 On this tour, you’ll be exploring the waterways of this complex lakes system, visiting small villages and staying overnight in village guest houses for a truly authentic experience. 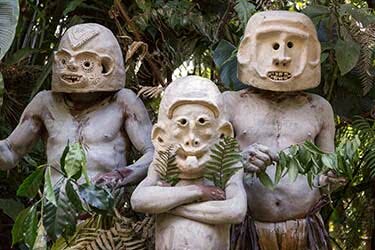 The villages of the Sepik are home to some of the best examples of tribal art, with most members of the community skilled artisans. 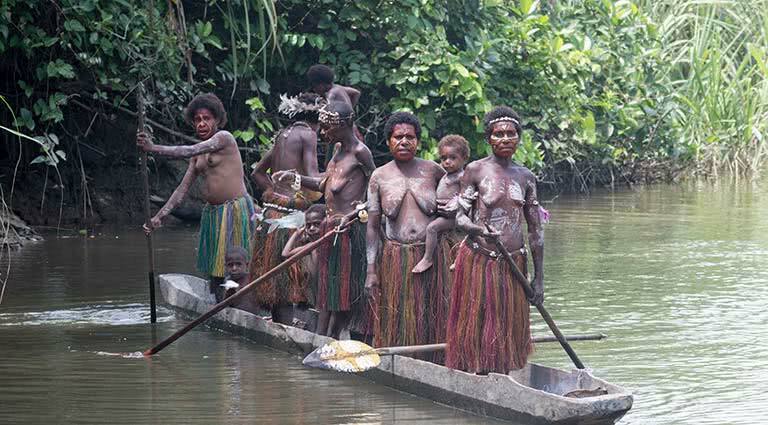 Continue canoeing along the Sepik, enjoying your passage through tranquil marshland and rainforest. 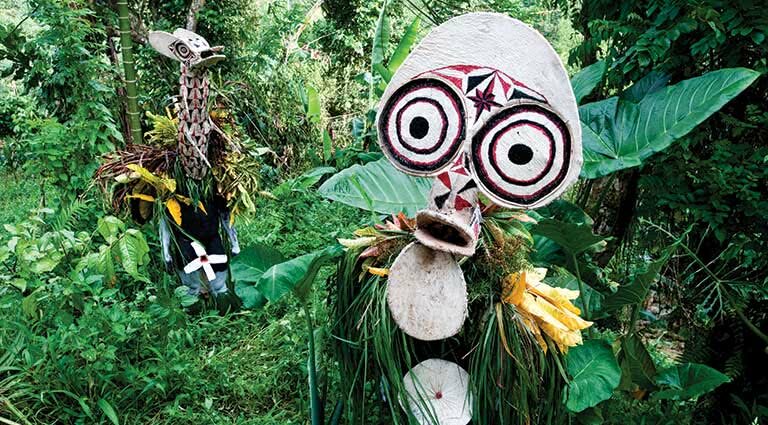 Some of the highlights of the Sepik area are the village spirit houses, where ancient ceremonies still take place. Enjoy another homestay tonight, experiencing rural life as a guest of the community. 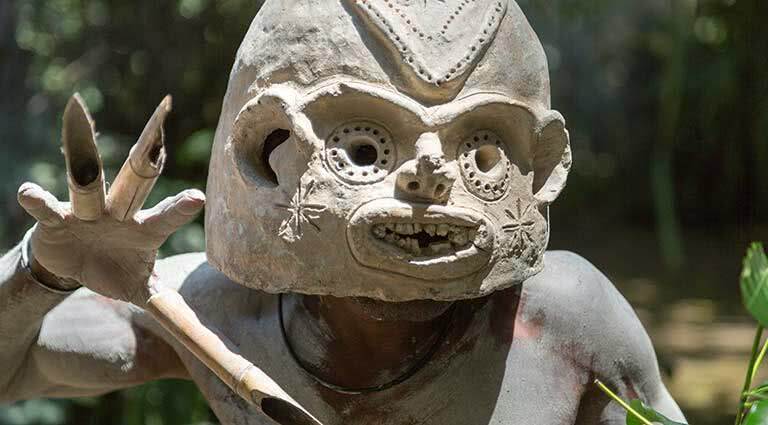 Some of the villages along the Sepik River have been settled for millennia, giving you a first-hand glimpse into Papua New Guinea’s fascinating indigenous history. 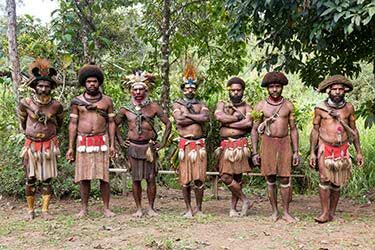 Push further into the remote hinterland of Sepik, stopping in villages and interacting with locals along the way. Traveling by canoe, you can access shallow waterways unable to accommodate larger boats, giving you access to areas not as frequently visited by tourists. 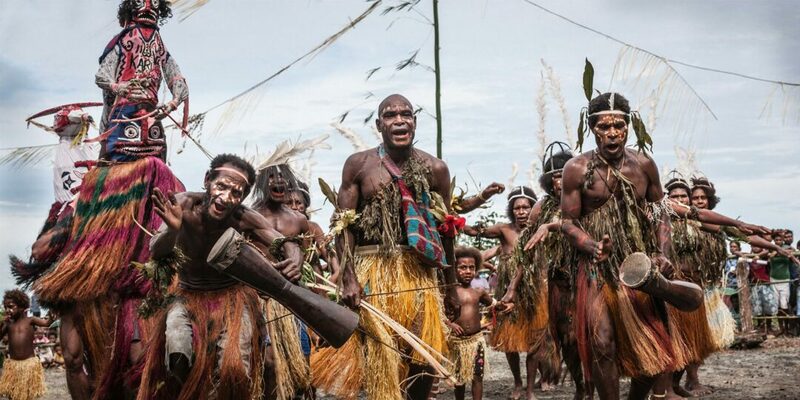 Among the millennia-old rituals you might witness on this journey is the coming of age ceremony where young men receive full-body “crocodile” tribal scars as a rite of passage. Today you will fly to the city of Wewak, then transfer to Port Moresby, where you’ll be taken to your hotel. 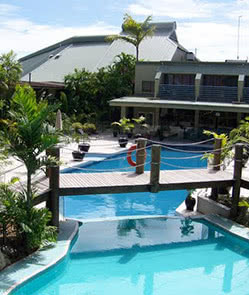 We recommend the Gateway Hotel, positioned in tropical gardens only a short distance from the airport. The Gateway Hotel is equipped with all modern amenities, and offers a choice of restaurants serving up international favorites. This modern property also has a pool, where you can cool down after a long day of traveling. You’ll head to the island of New Britain today, and stay in the port town of Kimbe. 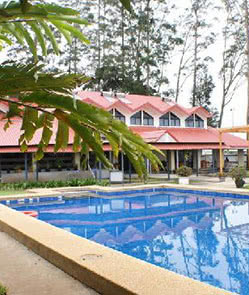 Here, you’ll be transferred to Walindi Plantation Resort, where you can spend the remainder of the day at your leisure. Kimbe Bay offers beautiful tropical forest with wallabies and other wild marsupials, and clear blue seas full of coral reefs. 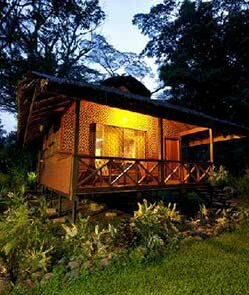 Walindi Plantation Resort is the area’s main dive center, and here you are well-positioned to explore the waters and the bush. Today, you have a free day to enjoy the tranquil surrounds of Walindi Plantation Resort. 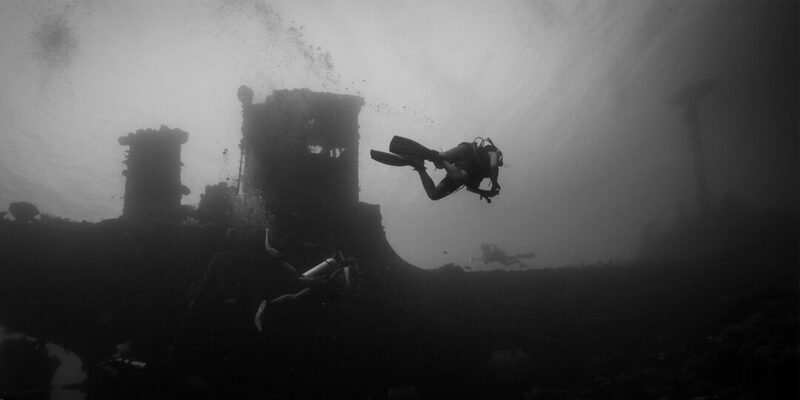 You can hire snorkeling gear from the dive center, or go Scuba diving around Kimbe Reef. The beach and the jetty are both suitable for swimming, or you can go for a bush walk and enjoy some bird watching. Alternatively, you may choose to just idle by the pool with a book. In the evening, enjoy your final night at Walindi, perhaps with sunset cocktails at Planter's Bar. 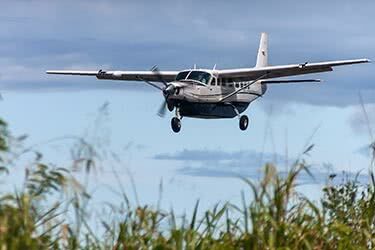 Today you conclude your trip with an air transfer to Port Moresby in time for your connecting international flight. 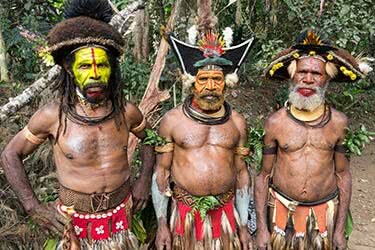 A village homestay in Papua New Guinea provides the ultimate culturally-immersive experience, though it is not for everyone. This type of accommodation is quite basic, without electricity or modern amenities, but there's no more authentic way to be a part of local village life. Beds are light mattresses on the floor, the bathroom has a pit toilet and an eco-friendly bucket bath. Breakfast is whatever your host family has prepared for you – usually sago and taro. 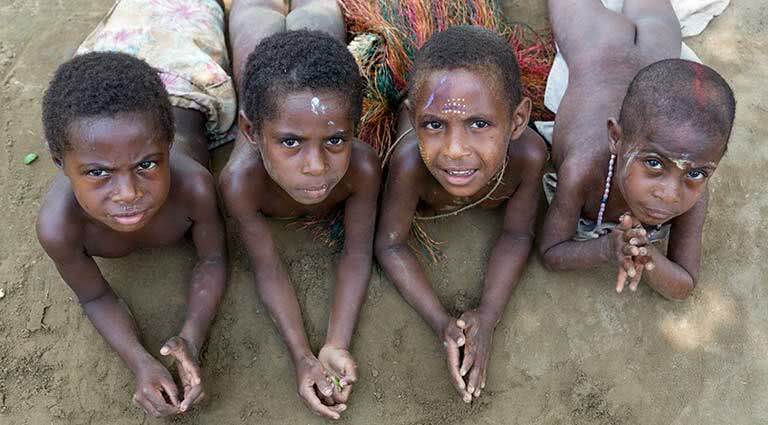 Village life in rural Papua New Guinea remains largely unchanged over the centuries, and a homestay affords unparalleled insight into everyday village rituals. The Highlander Hotel in Mount Hagen, gateway to the Western Highlands and its vibrant culture of tribal sing-sing rituals, is one of the best hotels in PNG and offers many comforts one might not expect in the region, such as an outdoor heated swimming pool, tennis courts, and a choice of dining options. The hotel's buildings are inspired by traditional architecture, with thatched roofs, and are surrounded by landscaped grounds. Each of the 60 rooms has a color television, IDD telephone, air conditioning and of course a private bathroom. Some rooms are equipped with broadband Internet, and access is available to all guests in the business center. The Poolside Restaurant serves breakfast and lunch on an outdoor terrace and Palmuri serves an à la carte dinner menu by an open stone fireplace. 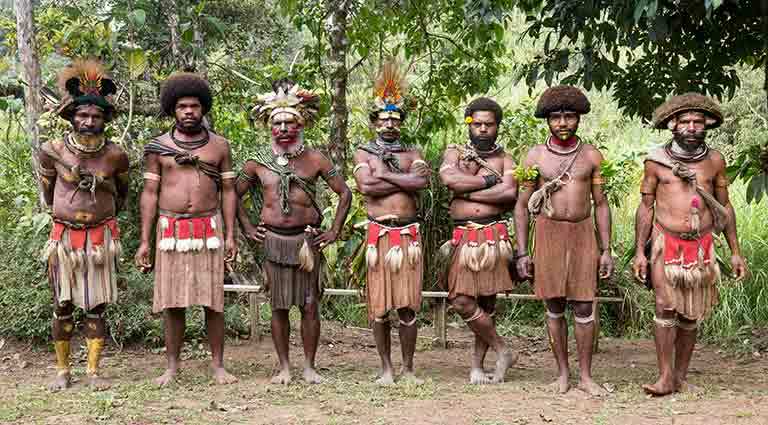 The Highlander is 10 miles from the Mount Hagen Airport (HGU). 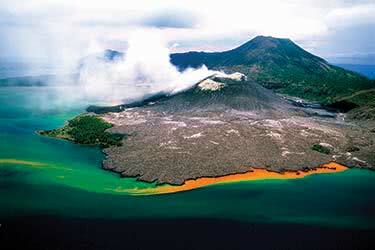 This Papua New Guinea resort Ideally-located on the shores of Kimbe Bay, on the island of New Britain. 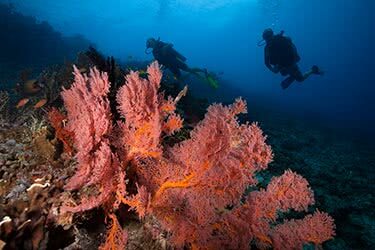 The resort also plays home base to its boutique Liveaboard dive vessel, MV FeBrina, which plies the turquoise waters of Kimbe Bay in search of vibrant coral reefs and colorful marine life. Guests can expect to be greeted by friendly, helpful staff, and enter into a relaxed resort with an informal atmosphere fitting of its beach surroundings. Rooms come in the form of bungalows and “Plantation House” rooms, spread along the beachfront or surrounded by well-manicured gardens. The hotel’s Casuarina Restaurant serves up Western and Asian dishes with fresh, local ingredients. A bar and a library lounge are also available for guests’ use. Adjacent to the lounge is the resort’s inviting pool.